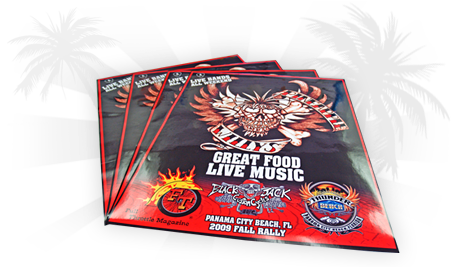 Press Print Graphics, We Design, Print, and Install Vehicle Wraps, Vinyl Decals, Vehicle Magnets, and Window Stickers. We have a solid reputation for speediness and quality printing. Your printed media is another vital aspect of your business advertising initiative that simply cannot and should not be overlooked. If you are looking for a professional local printing company, Press Print Graphics is the smart choice. If you don't see it listed here, we probably still do it. Just Ask! When it comes to any of the above products, creativity is key to making your business brand come alive on the printed material. Our Graphic Design team assists you in putting together your ideas and vision, to get the right message to your customers.